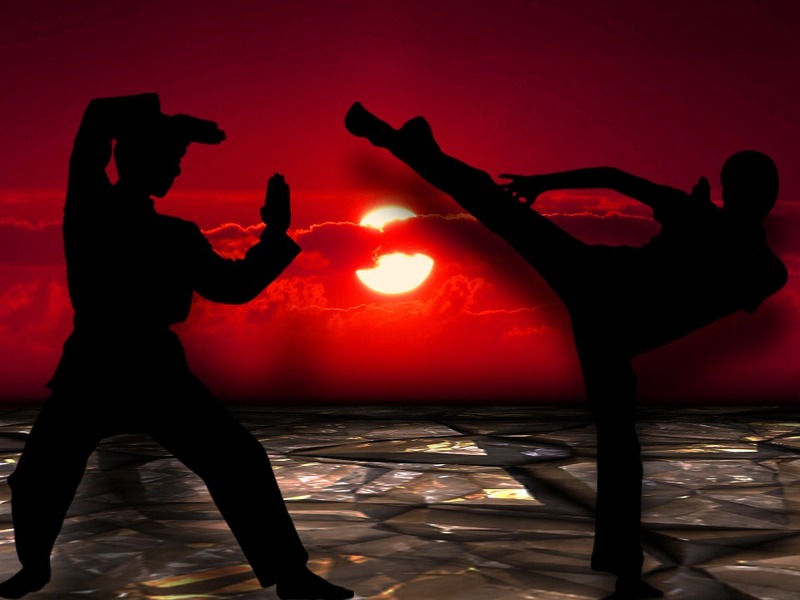 Martial arts in itself is a physical activity. This means, every aspect of your bodily functions are involved during training. Because of this, there is a risk of injuring a muscle or any part of your body. There are many different precautionary measures that training schools teach, and you’re surely to suffer an injury if you don’t apply basic safety measures. Your submission to these measures will greatly affect your progress in your training as well as the health of your body. 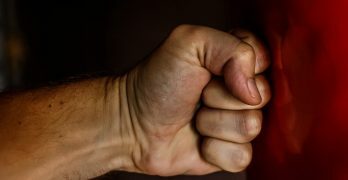 Most martial arts injury does not involve erroneous techniques per se. As a matter of fact, most of them are caused by improper and poor execution. For instance, awkward falling may cause a twisted ankle. This doesn’t mean the fall caused the injury. It’s the incorrect manner of falling that did it. In other words, a safe and injury-free training still lies on the hands of the student. 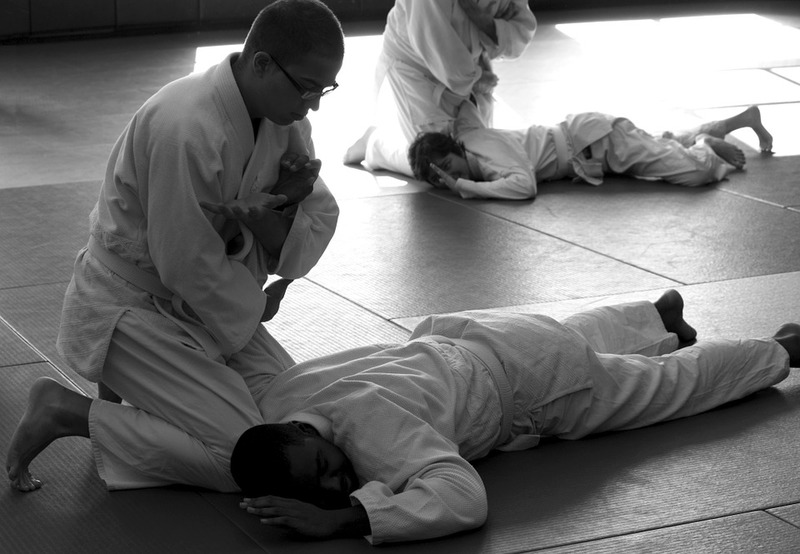 Most traditional martial arts require power in execution. But it should be coupled by control and discipline. 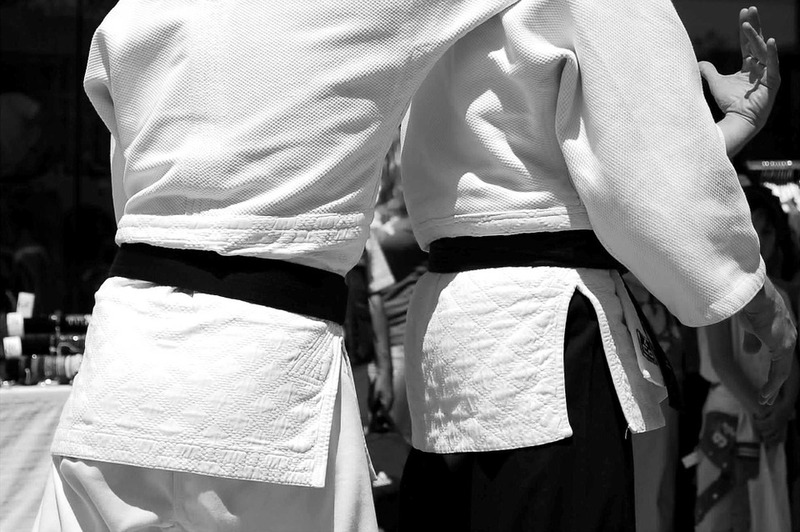 Commonly, this is the part that many martial arts students miss during training – leading to injury. 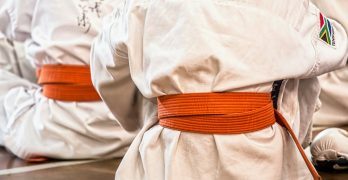 I’ve come across this article on YMAA.com that discusses Jing training and how it can cause injury when executed incorrectly. The following sections are directly quoted from that article. Another common cause of injury to arm joints is incorrect Jing training. Jing is martial power in which power is transmitted to the hands through a jerking, whipping motion. One problem can be the excessive enthusiasm on the part of the student. 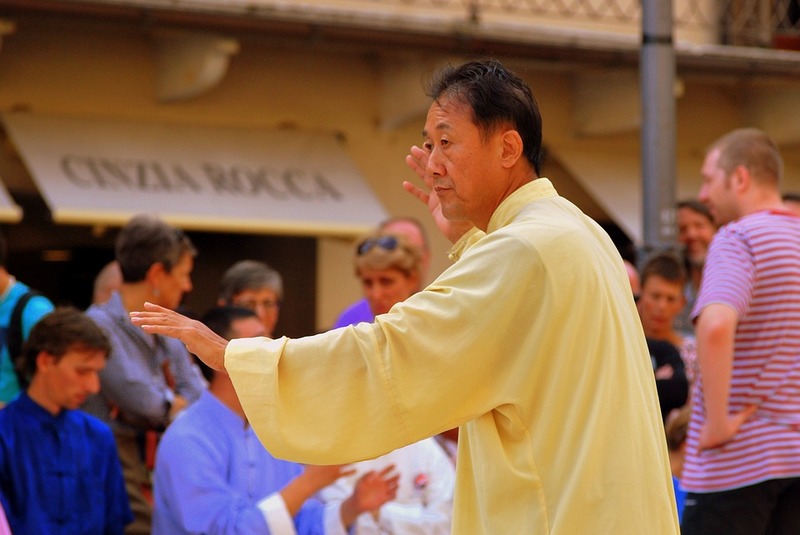 Normally, a student under a good master will be able to catch the key to manifesting Jing in just a few months. However, because of ignorance, impatience, and excessive enthusiasm, many students will, once they have caught the trick of Jing, put a great deal of effort into training it while ignoring the needs of their body. 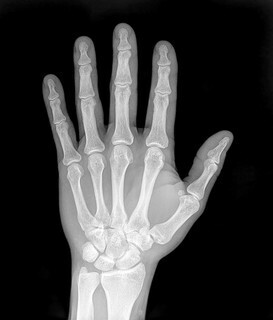 It takes time to recondition the tendons and ligaments so that they can tolerate the considerable stress of using Jing. The physical body cannot be built in one day. Anyone who ignores this fact runs the risk of permanent damage to the ligaments of the elbows and shoulders.